The show helps families or people living alone to sell their property at the best possible price. The hosts, Benoît Chaigneau along with his partner are going to show the house to different potential buyers in order to see what is wrong with it. Those will be invited to make a note of the negative points. Thanks to that, the hosts will be able to give their best advice, but also to make the necessary alterations to sell the house. Potential buyers come back once it is done with the hope that they will be convinced and buy the house. From 2010 and 2016, Benoît Chaigneau was a chronicler for the programme « Comment ça va bien ! 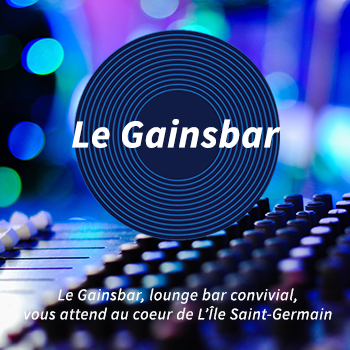 » presented by Stéphane Bern where he featured every day life’s issues. On TF1, he was the casting editor of the programme “L’Ile de la Tentation”. In December 2014, he co-hosted the Téléthon in the town of Bandol on France 2. 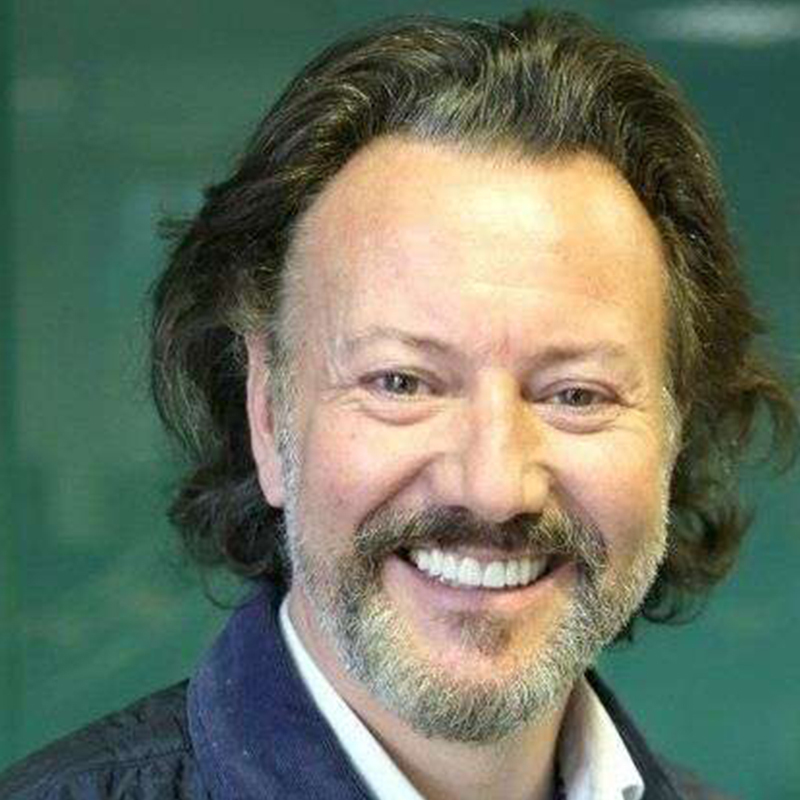 Since April 2015, he is in charge of “5 solutions pour vendre ma maison” with Jean-Pierre Bouvée. Jean-Pierre Bouvée began his professional career with “Pekin Express”, as a duo with François, in 2011. This season, Pekin Express took place in Africa. Jean-Pierre and François won the season “La Route des Grands Fauves”. Those two participated, one year later, in the special edition of Pekin Express “Le Passager Mystère”, where they arrived fourth. Jean-Pierre is doing his great comeback to TV, without François this time, by joining Benoît Chaigneau in “5 solutions pour vendre ma maison” on TF1. 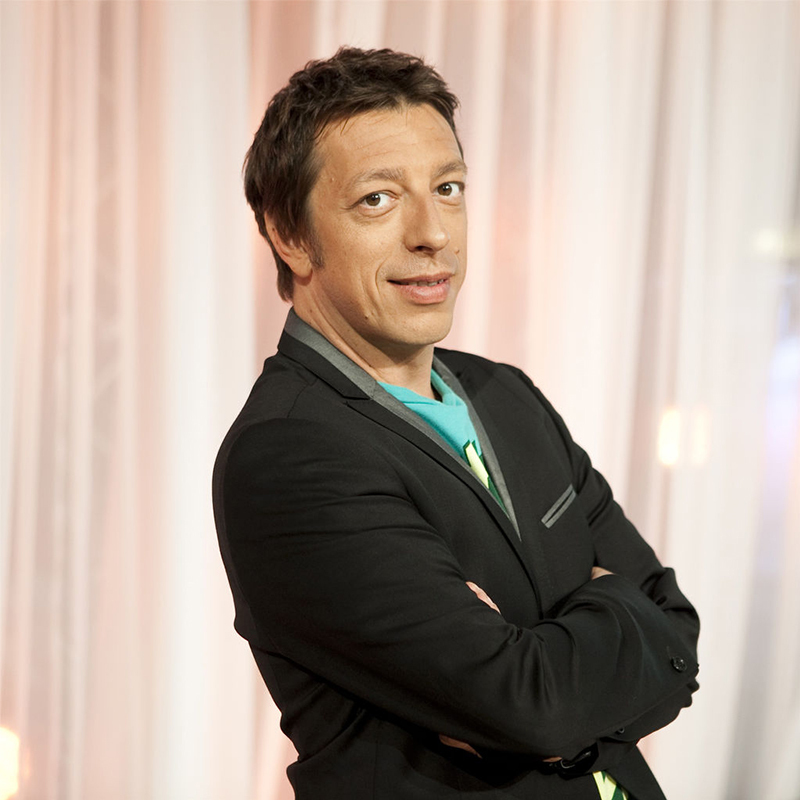 Benoît Chaigneau took part in the show “Comment ça va bien!” for six years, with Stéphane Bern, on France 2. The columnist left the program last March. But, he reassured everyone, on Facebook, that he would soon be on screen again.